Left-Behind Families of the long-term missing, caring community members, missing persons support services, and law enforcement officers are invited to participate in this effort to help families of missing persons make connections. Make connections that could help bring a missing person home! If you or someone you know have been impacted by the unexpected disappearance of a loved one, Missing in Harris County Day will help you make connections with organizations dedicated to locating the missing. You will have the opportunity to complete the 3-step process for filing a missing persons report, and learn the next steps that you can take. 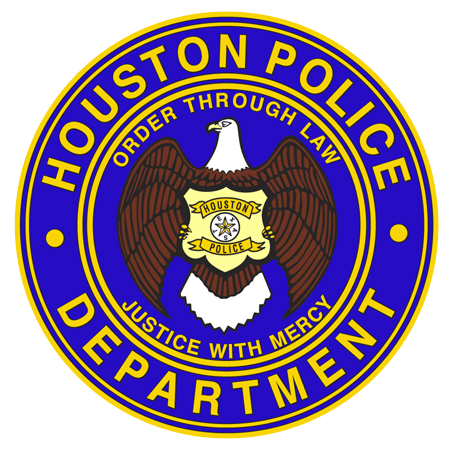 Metro bus stop #5562, Kirby Dr @ Plumb St.
– You are invited to download and complete the Missing Person Comprehensive Case Form (to the best of your ability) to bring to Missing in Harris County Day. This will save you time as you move from station to station to ensure all partners have the correct information. If you are unable to attend, please use this resource for your records. to commemorate the missing in Harris County. Want to help promote Missing in Harris County Day, but don’t know where to begin? Here are some MIHCD Sample Social Posts to get you started! so you can receive updates on this annual event.